This is brand new with tags. 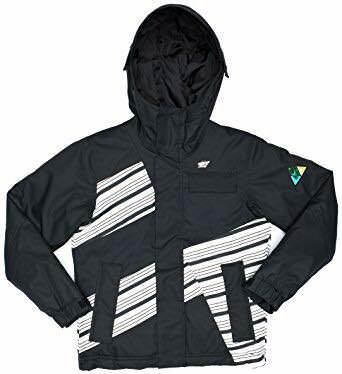 Originally priced at £119.99 but found other examples online for £70.00. 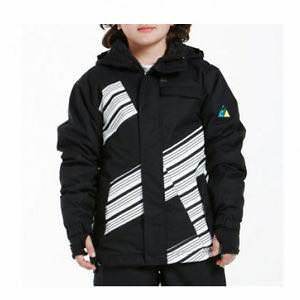 It's a lovely looking jacket which would be perfect for ski holiday or even just for school. 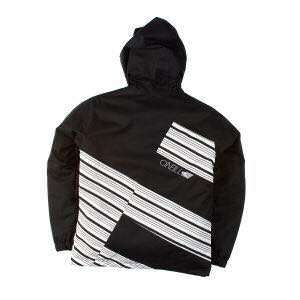 The O'Neill Hawking Jacket is a water resistant, breathable and insulated jacket that comes with a lot of features as standard that you wouldn't expect at this price. The last post was made 1 year, 267 days ago. Instead of replying here, would creating a new thread be more useful?